Beautiful, newly remodeled business center, located in a Class ''A'', high rise building in San Diego with panoramic valley views. 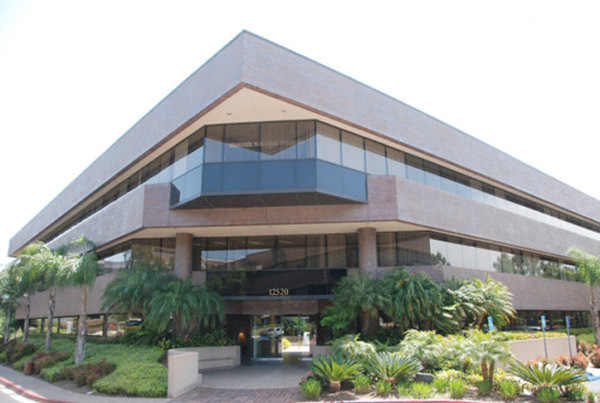 Beautiful business center, located in a Class ''A'', low rise building at the heart of San Diego's Rancho Bernardo business district with panoramic views. 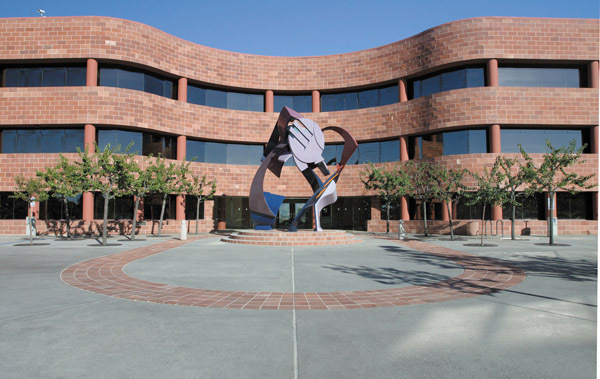 Beautiful business center, located in a Class ''A'', low-rise building in San Diego. Plaza del Mar 20 minutes north of Downtown San Diego and beside the I-5. 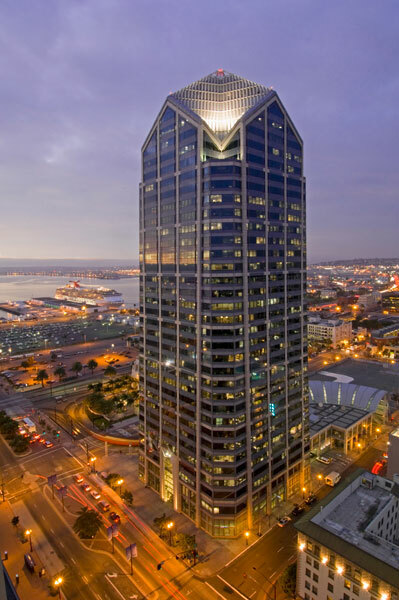 This award-winning business center boasts an attractive waterfront location in downtown San Diego that's easily accessible by road, rail and air.